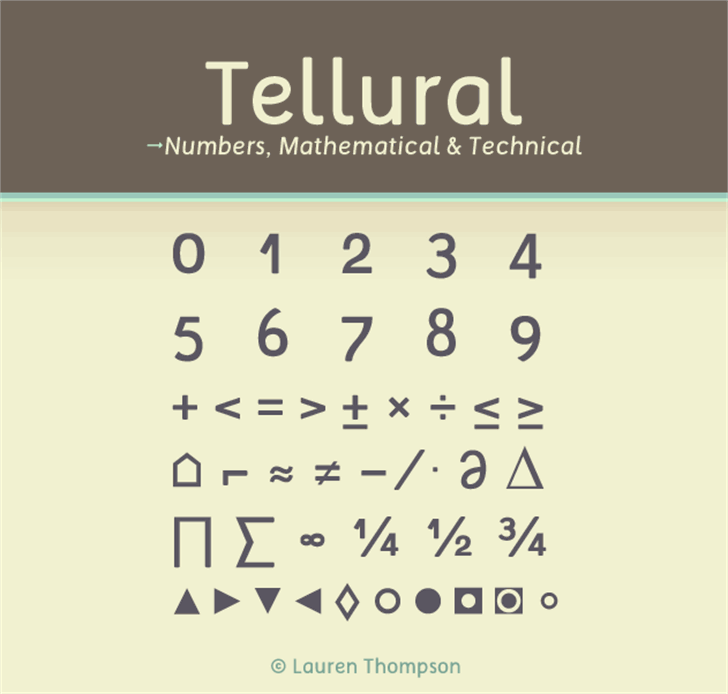 This font is free for personal use and can be used commercially with a donation. 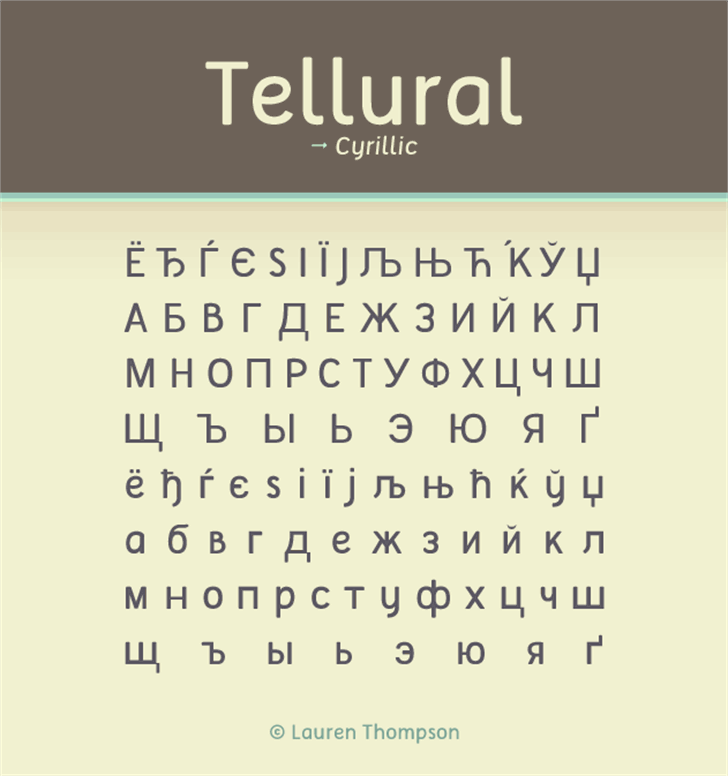 The font contains many additional characters including Greek and Cyrillic letters. 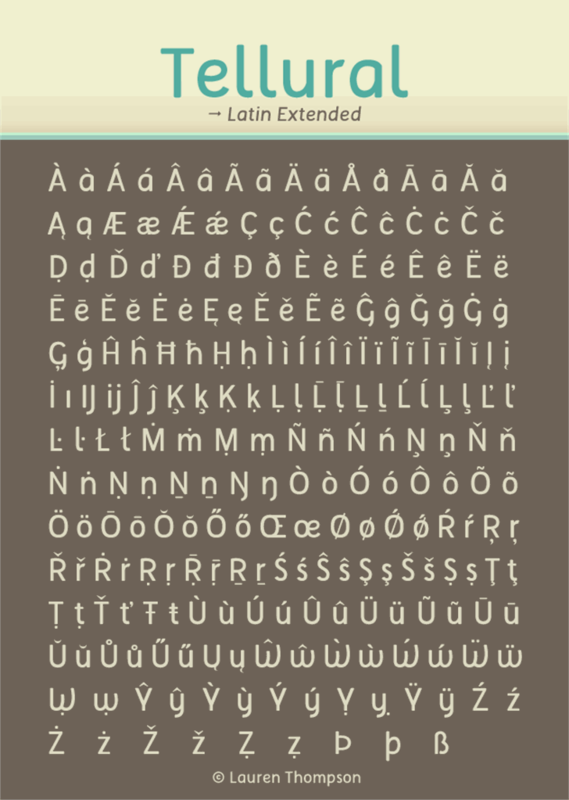 Also comes in an "alternate" version with a different lowercase letter "a," that may be more identifiable among other letters/ easier to differentiate from other letters. 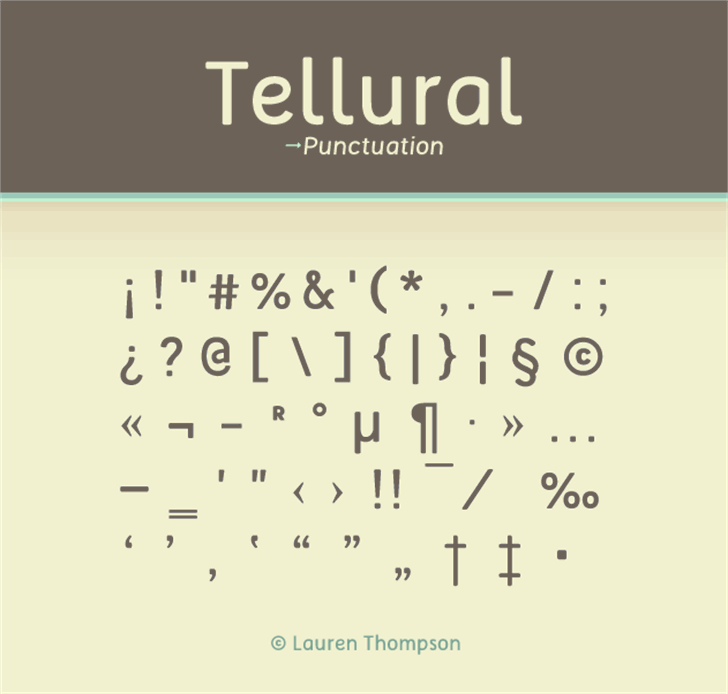 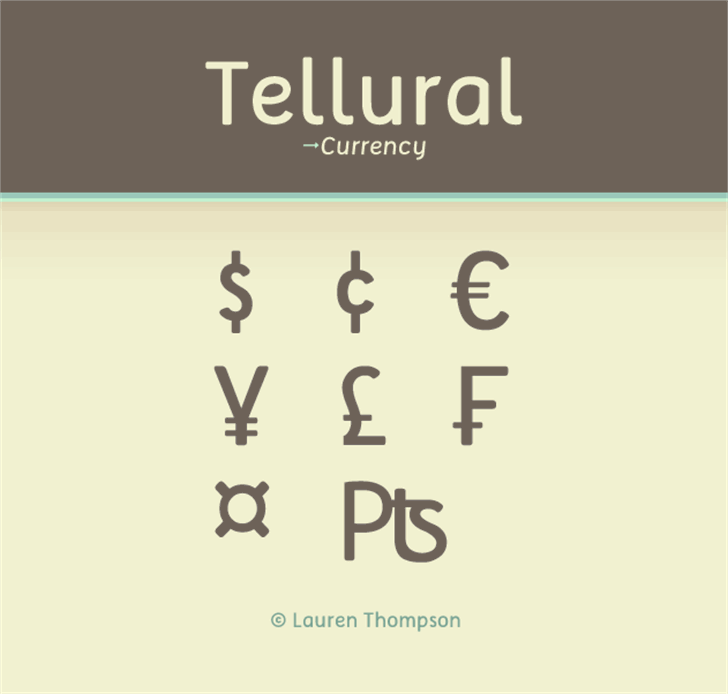 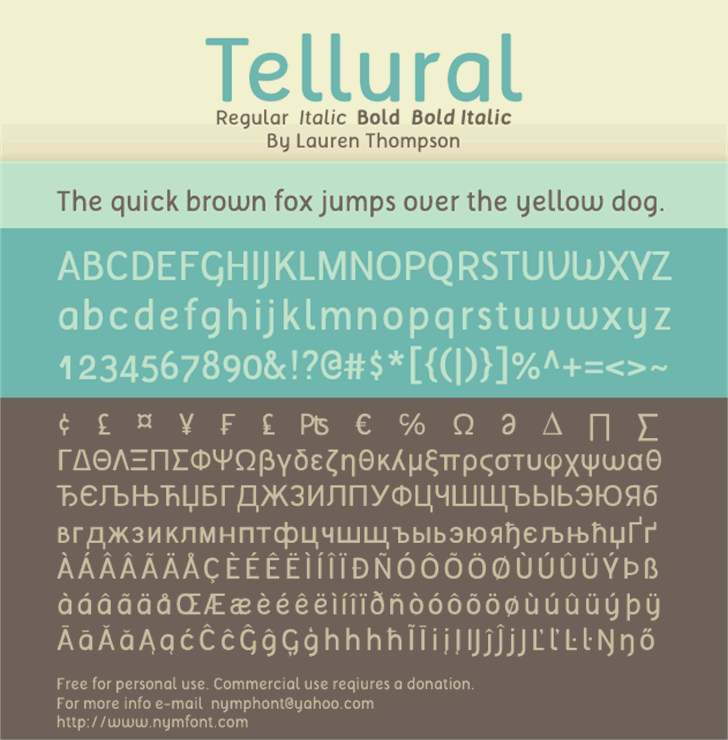 i am very fond of Tellural Alt. 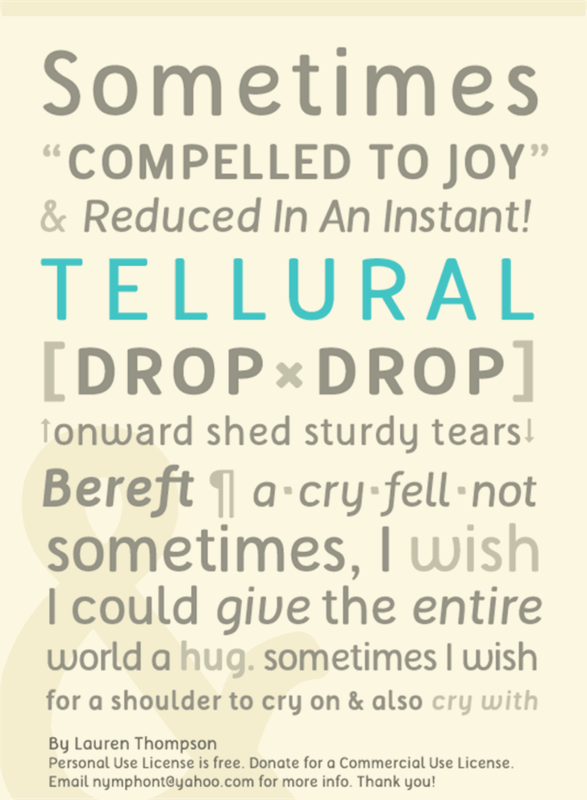 It's attractive and useful.